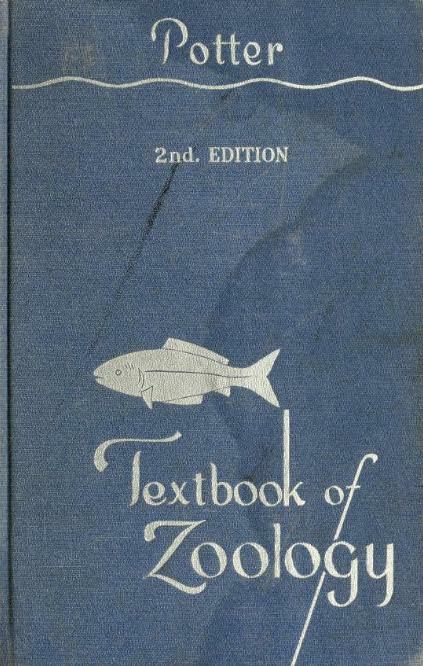 Potter G. Textbook Of Zoology. 2nd ed. St. Louis: The C.V. Mosby Company; 1947.